1 per transaction and it use to be 2 redemptions a day. Redemption amounts is usually not enforced. 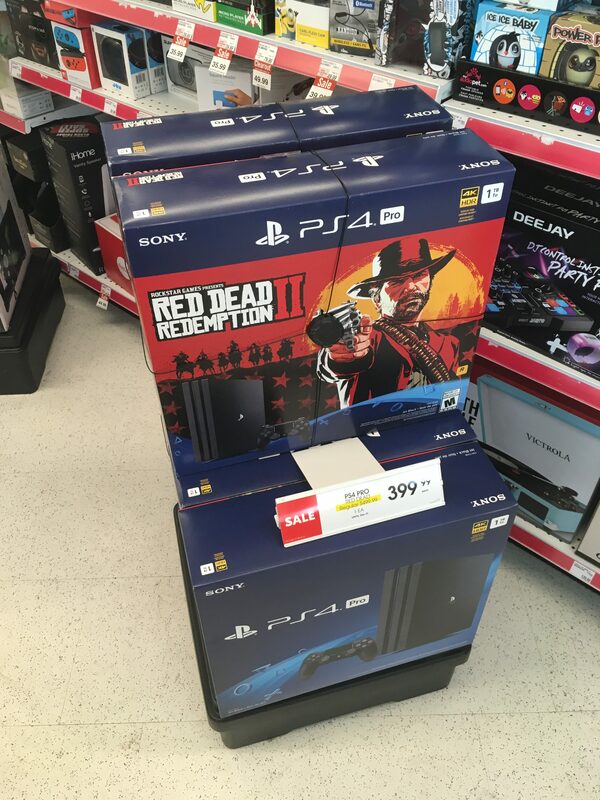 The bundle did exist at Shoppers. Managed to pick up a vanilla Switch + Mario Party for $60, thanks OP for the heads up! Mario Party was $60? Or worked out to that because of redemptions? I was referring to the super redemption offer, which is an in-store offer. And you’re correct, the 20x offer that many people are mentioning is an app offer, which is single use only, and not everybody received. adamtheman wrote: ↑ Took you 7 years to make your first post ever on RFD, and it's a troll post. Well done. Last edited by Cuzdan1 on Nov 25th, 2018 9:43 am, edited 1 time in total. Cuzdan1 wrote: ↑ Not a troll post. I was just there again this am and they still have the Non- bundle Pro. Posts like yours is why some people don’t post. Hey Walleye, so I go and buy the PS4 Pro and redeem the 300,000 points ...and get it for 114...that's all I need to do? Last edited by Winkle on Nov 25th, 2018 10:25 am, edited 1 time in total.